Pairing good dental habits at home with regularly scheduled dental appointments can help maintain a healthy mouth and prevent gum disease from ever occurring. 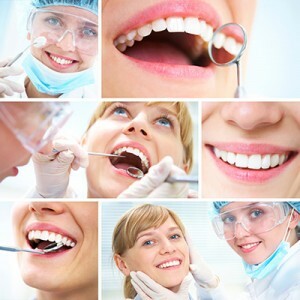 Visiting your dentist in Lewisburg at least twice a year for exams and cleanings can help keep you healthy and can also help catch any potential problems before they have a chance to progress and affect the rest of your body. In between your dental checkups, it’s important to practice good dental habits at home to ensure a clean mouth, healthy gums, and health body. Brushing your teeth at least 2-3 times a day and flossing in between your teeth and below the gum line once a day are easy and effective ways to help remove any plaque and bacteria that can cause gum disease. If you can’t brush, chewing sugar-free gum with xylitol can also help. In addition to these simple yet very effective habits, other lifestyle factors can also help keep gum disease at bay. If you’re due for a dental cleaning and checkup, or if you’re concerned about your gum health, contact our Lewisburg dental office at 877-377-1952 to schedule an appointment today and we’ll work together to prevent gum disease. 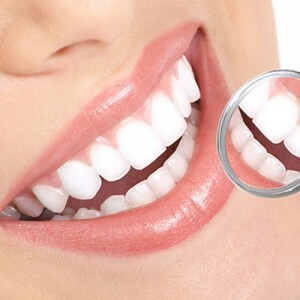 If we do happen to find active gum disease, don’t worry. It’s often easily treated. And if we catch it early, it’s even easier. Don’t wait for your gums to show signs of a problem. Be proactive and call us today. What Are Your Gums Saying About Your Health? In our last blog, we discussed what periodontal (gum) disease is, some of the signs and symptoms that may indicate the disease, and how important it is to come see us at our Lewisburg dental office as soon as possible if you’re experiencing any of those symptoms. Today we’re going to tell you why a quick diagnosis and early treatment of periodontal disease is so important.